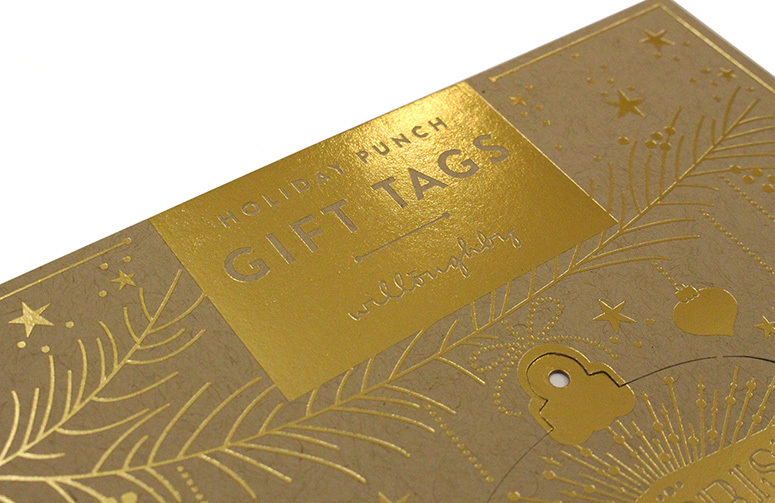 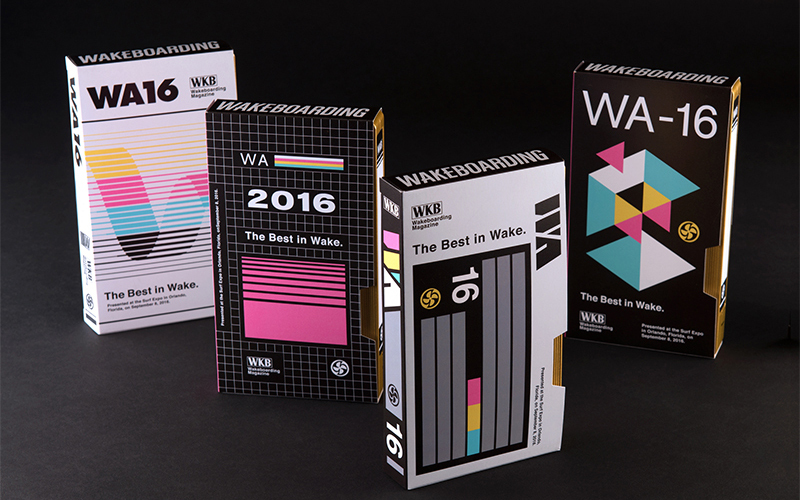 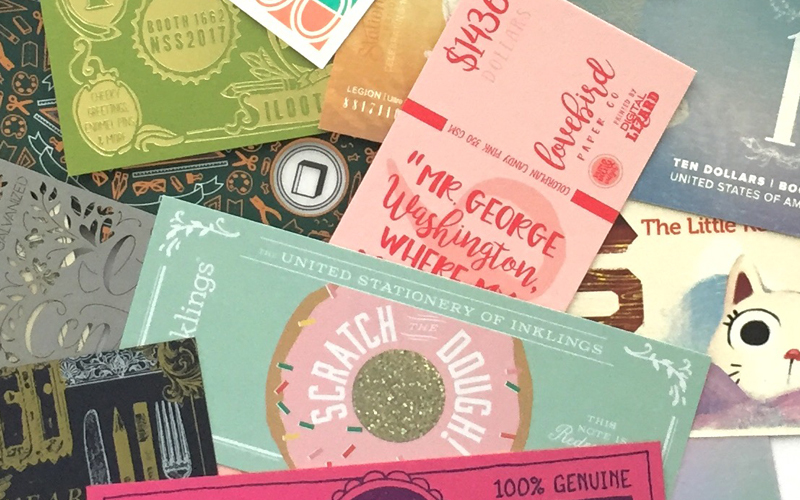 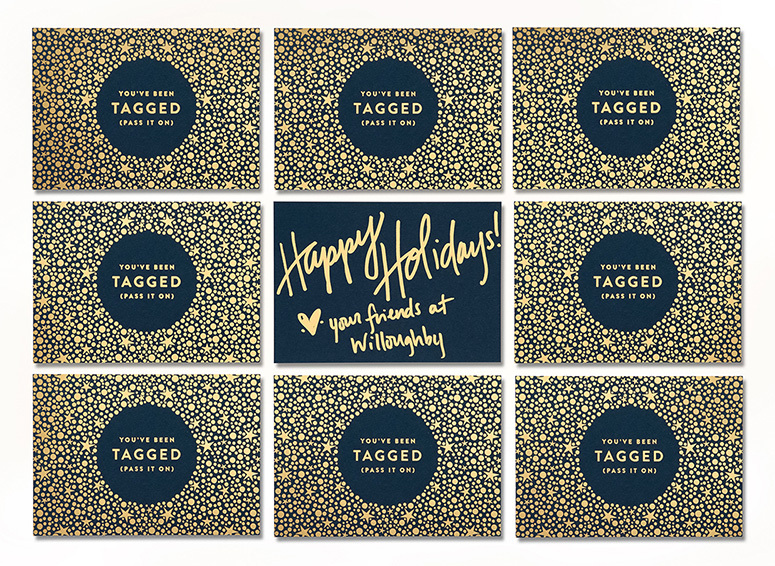 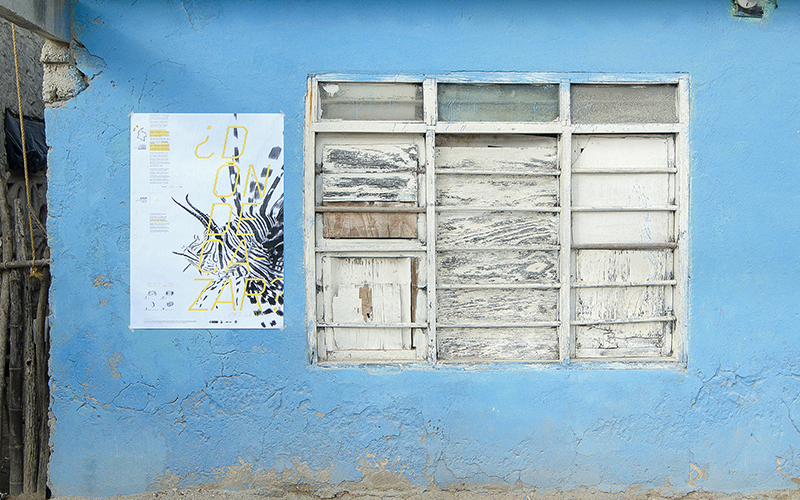 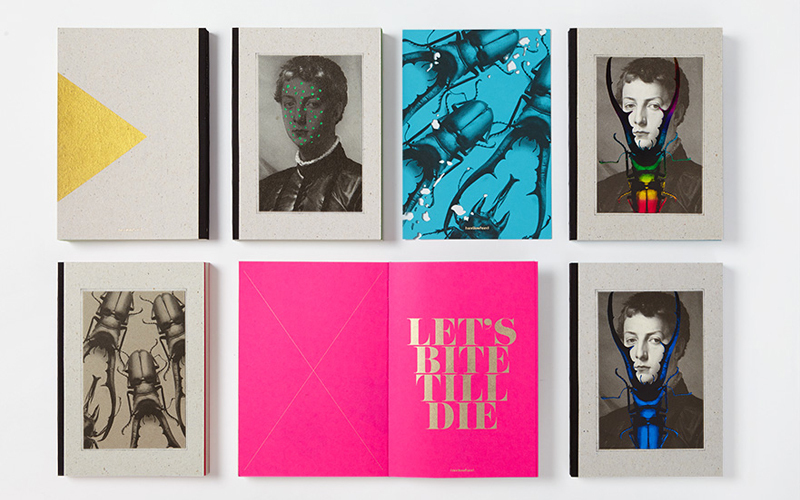 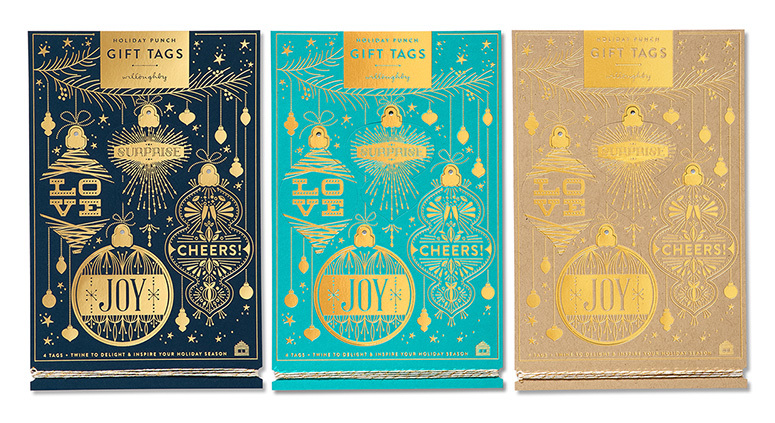 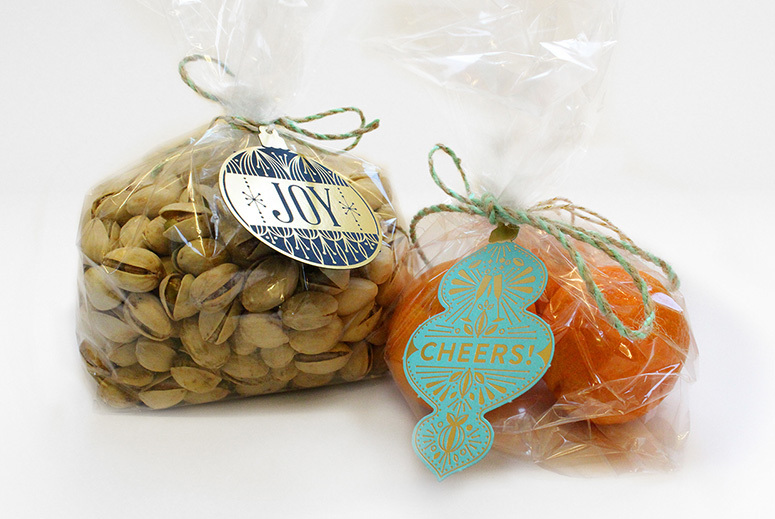 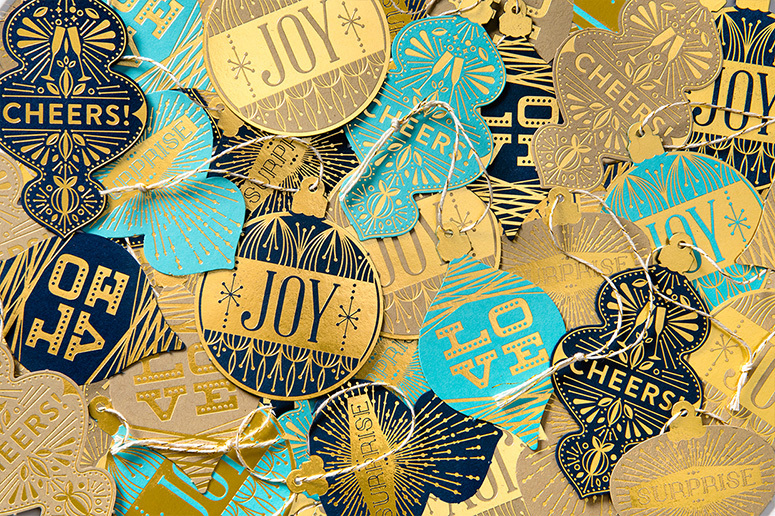 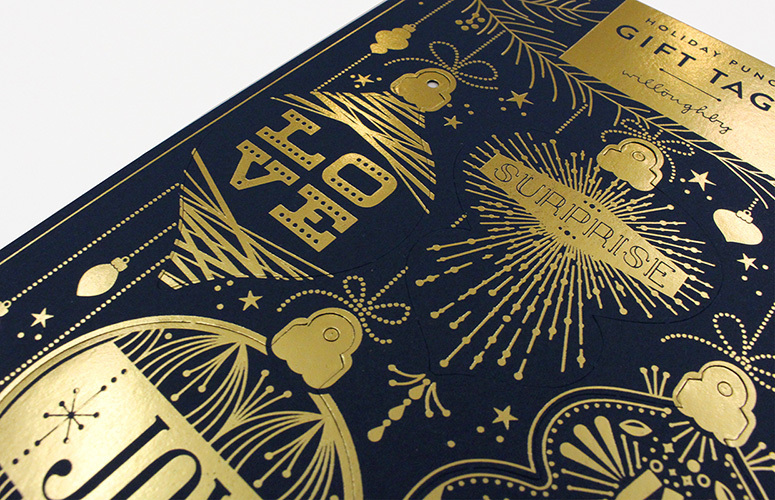 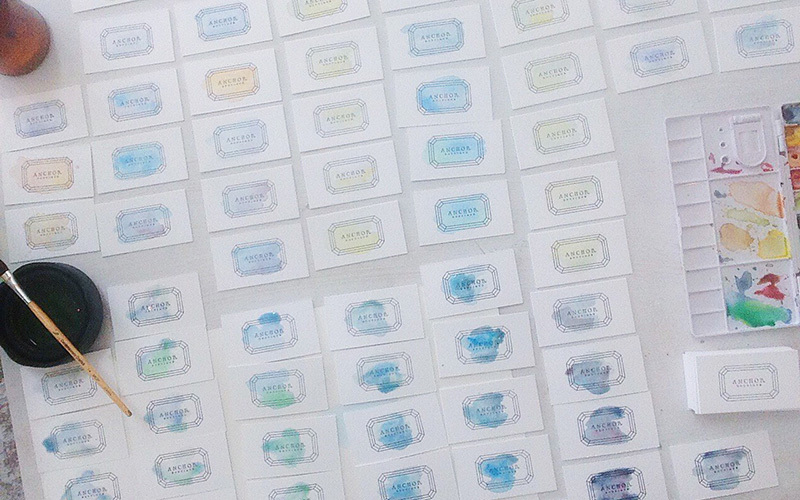 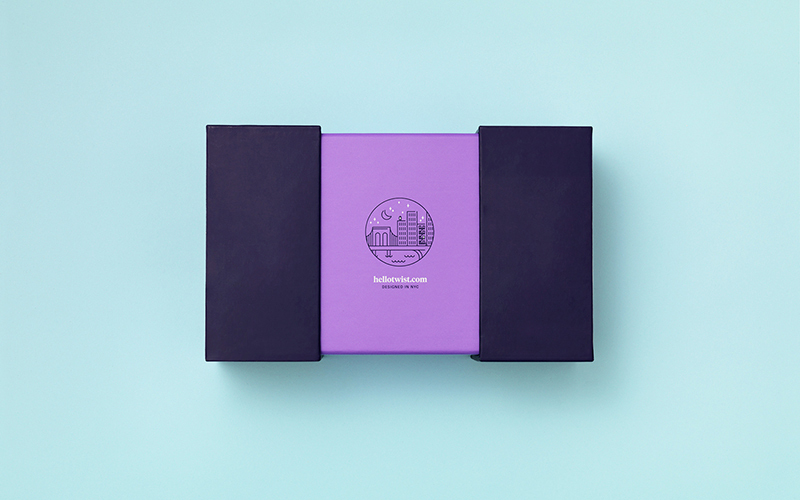 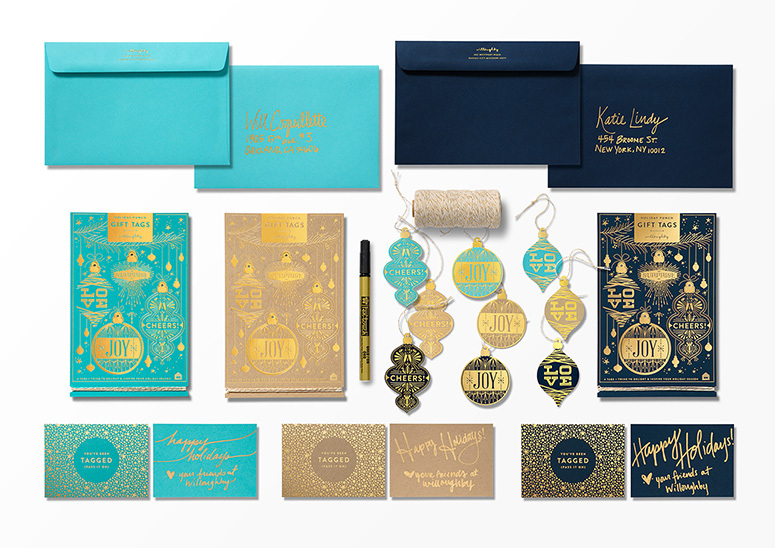 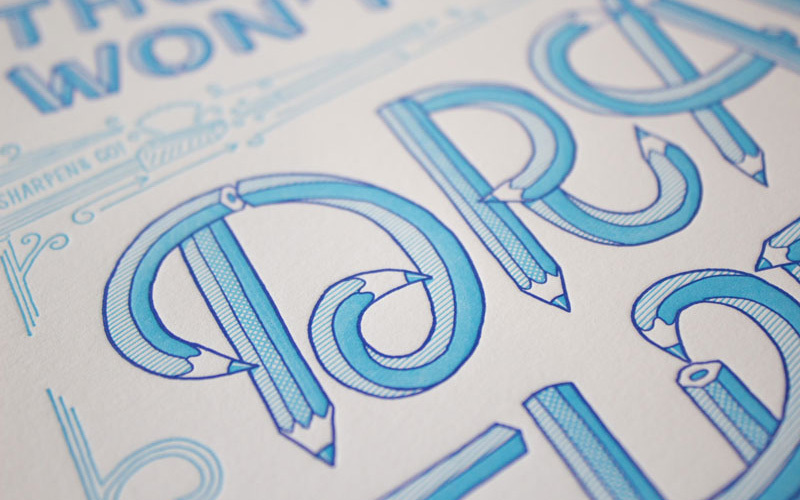 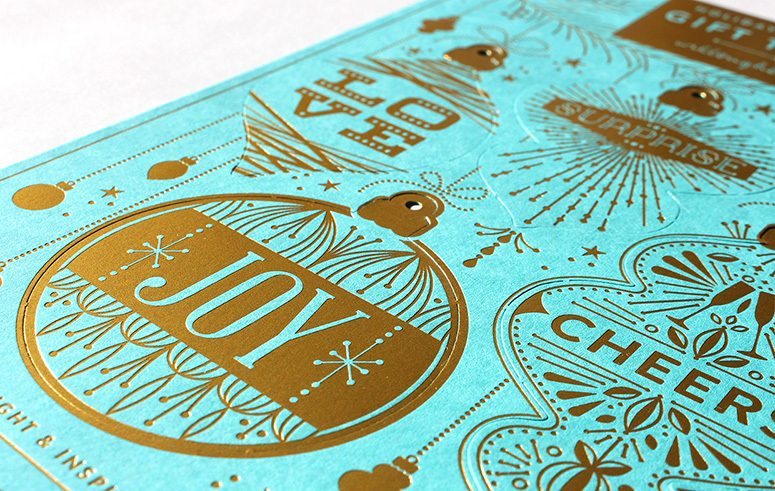 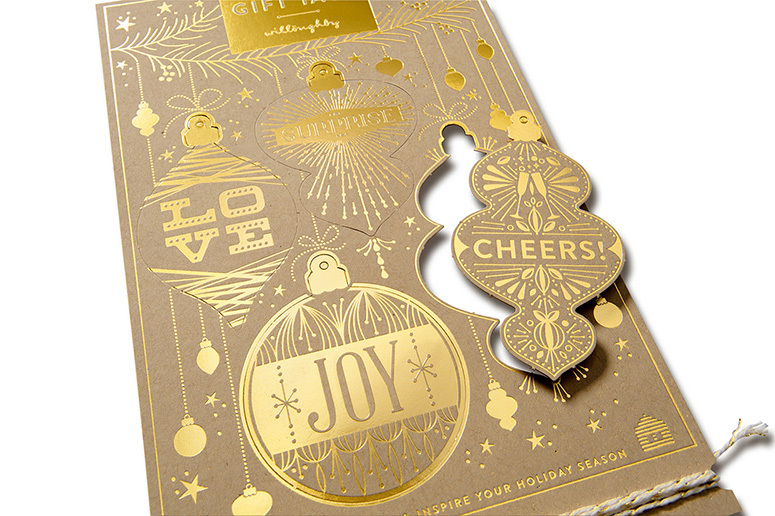 To celebrate the 2014 holiday season, we went back to our roots and designed the thing we love most: gorgeous, tactile, printed products with a message to share. 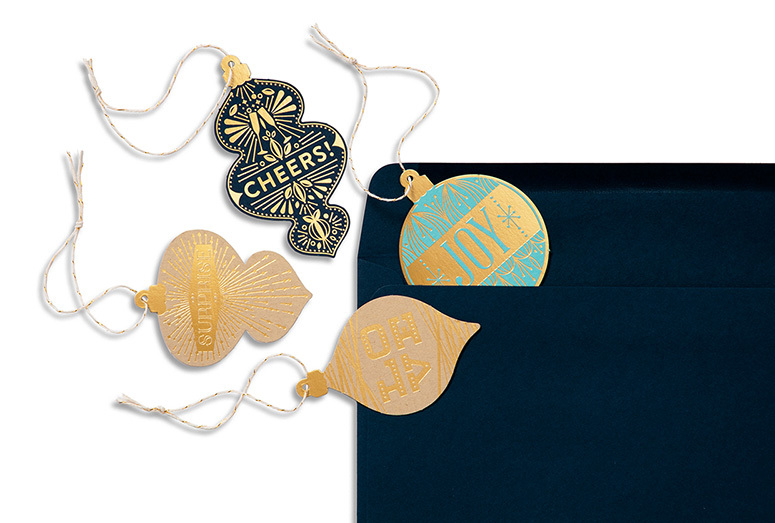 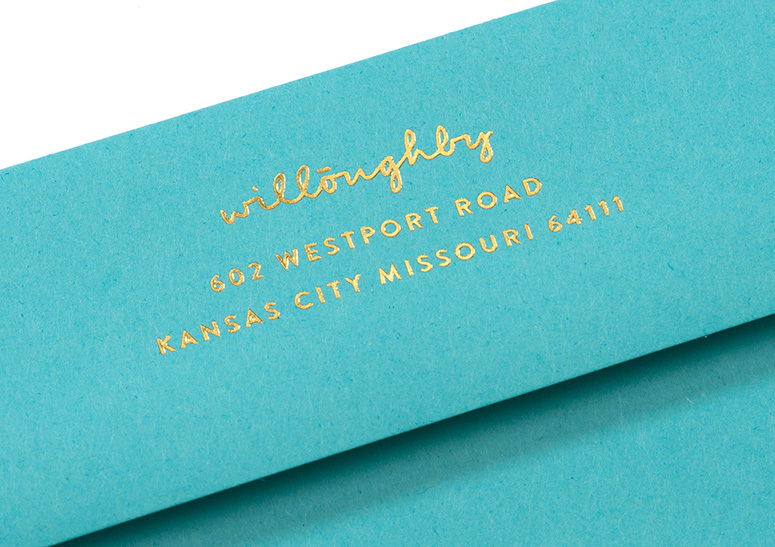 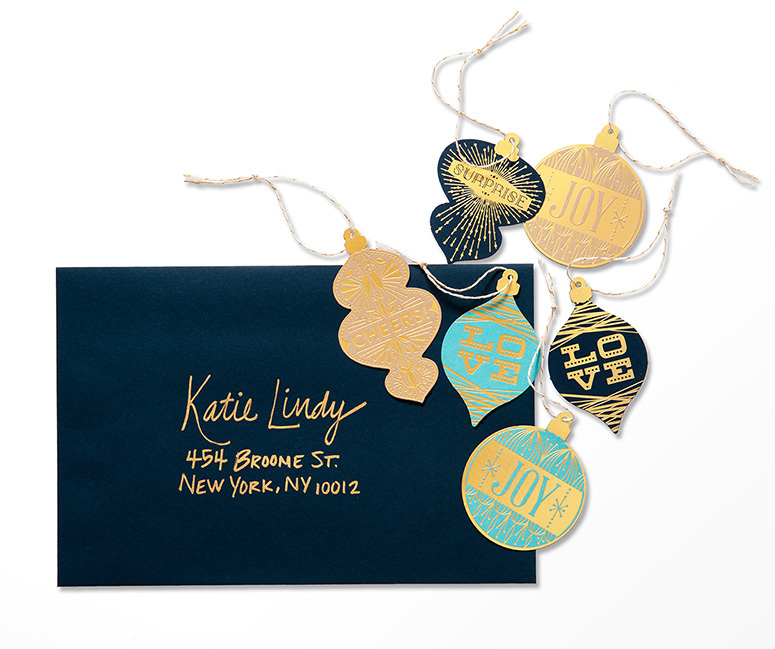 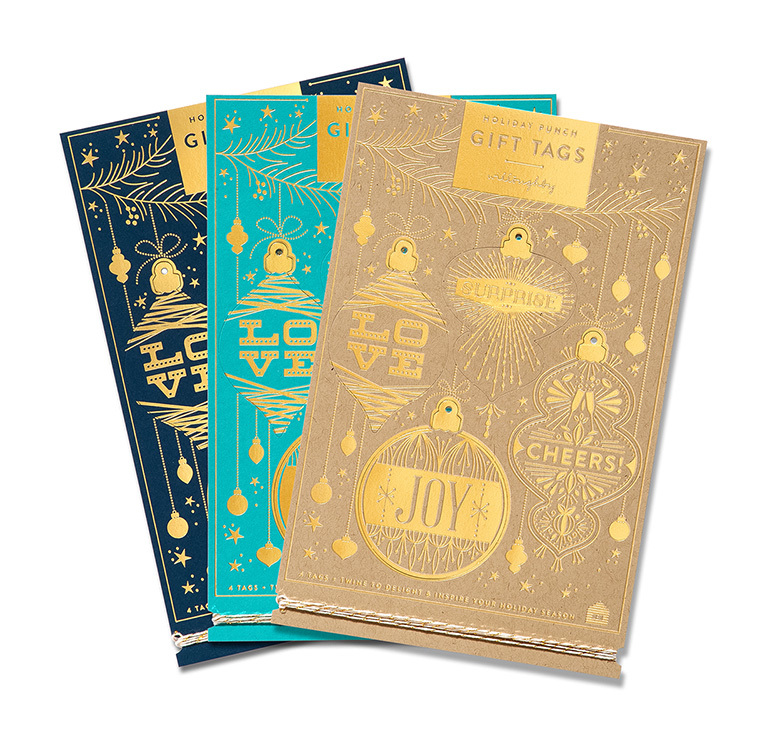 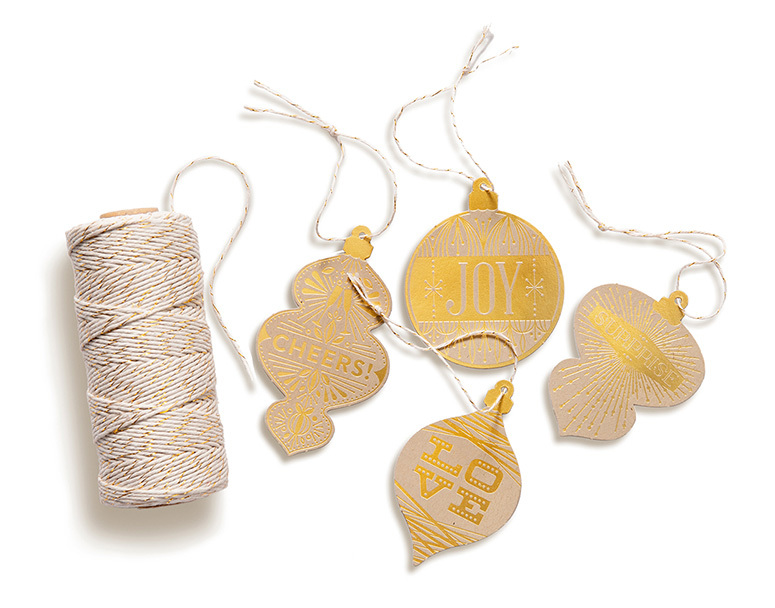 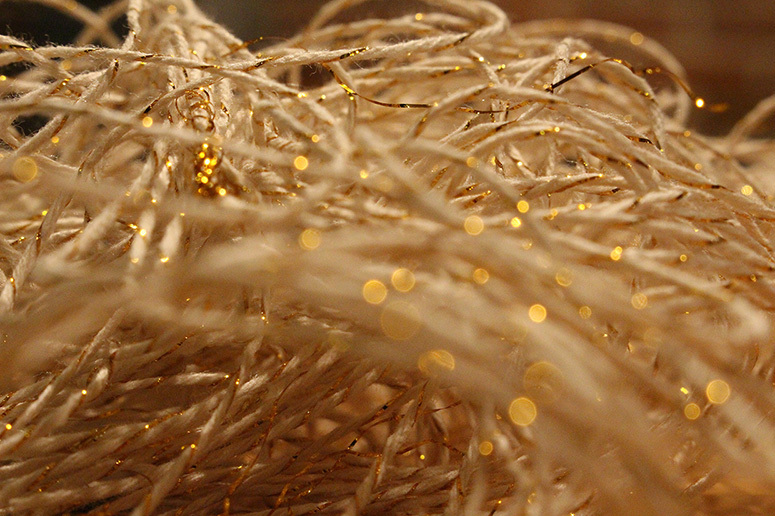 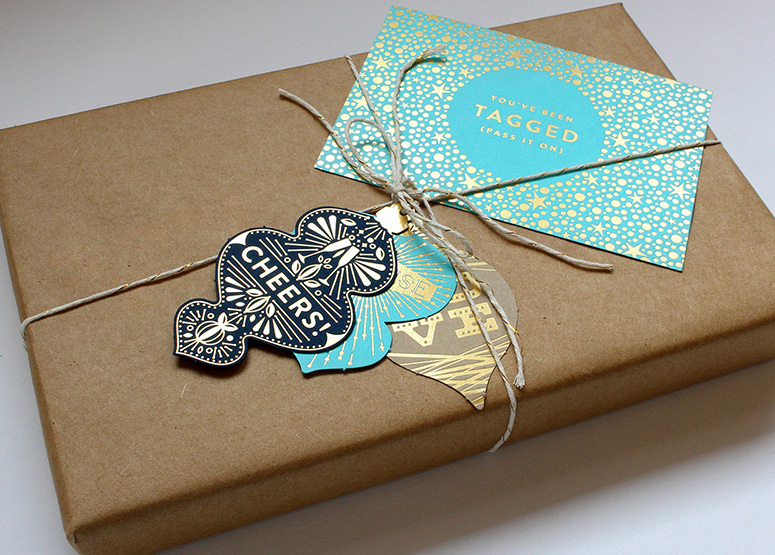 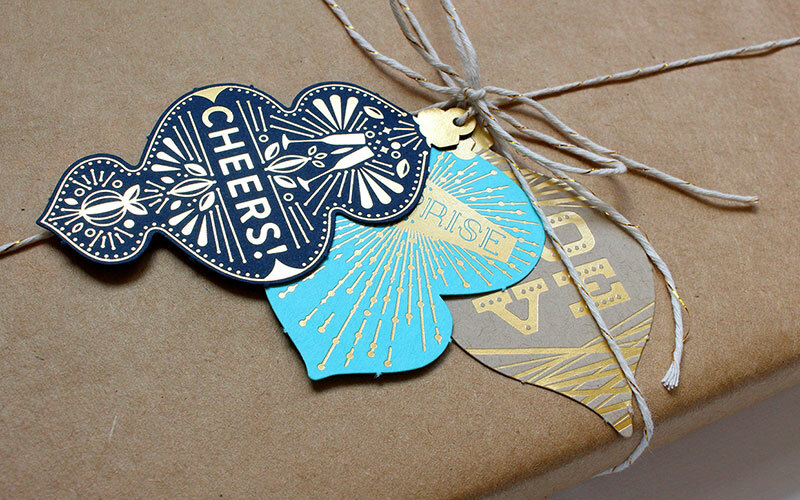 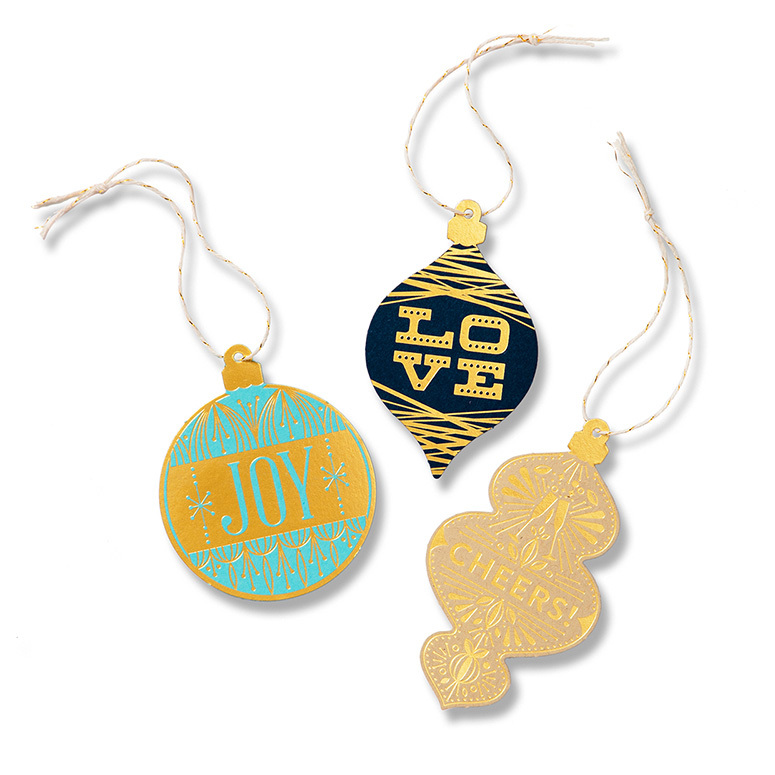 Foil-pressed gold on luxurious French paper, custom die cuts and gold-laced twine all come together to help create that wonderful feeling you get when you receive a gift from someone who took the time to select it just for you. 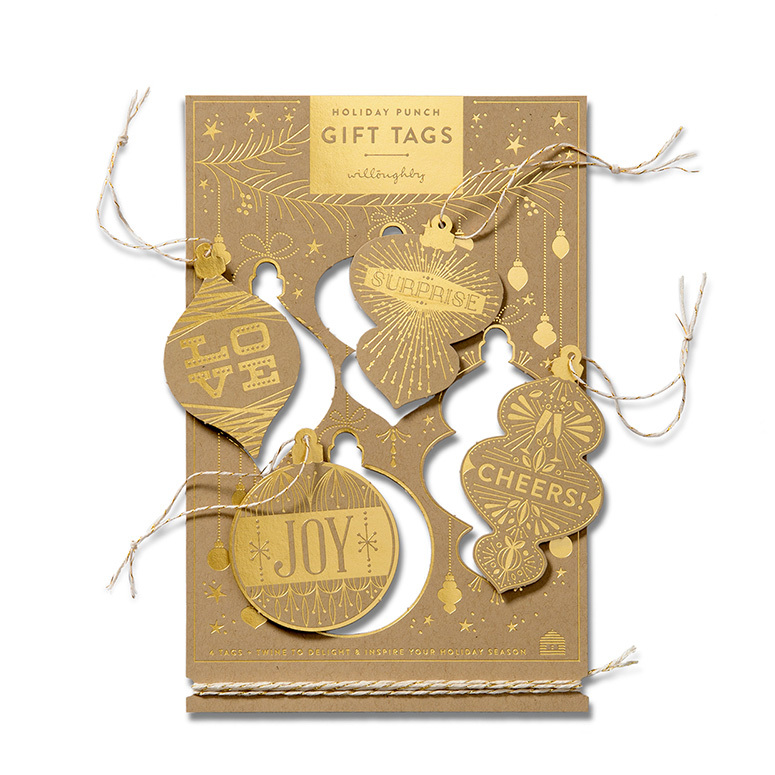 Each card is a greeting from us and, in turn, every recipient can share the love with their favorite people as that last little touch to complement the perfect gift.